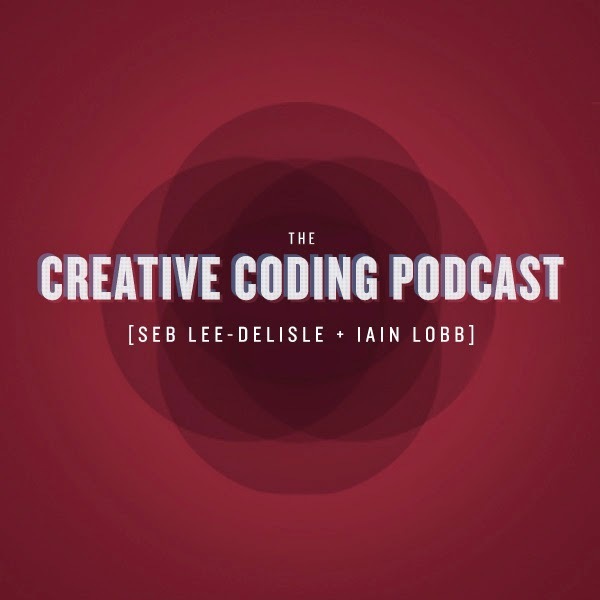 Iain Lobb: Return of The Creative Coding Podcast! 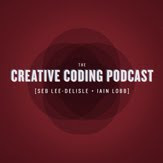 Return of The Creative Coding Podcast! 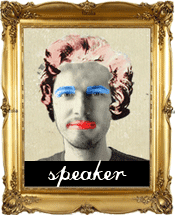 We can hardly believe it ourselves, but the podcast is back!